Sophomore Ariana Mangano of Colts Neck is taking her love for and skill in fencing all the way to the World Championships this spring! 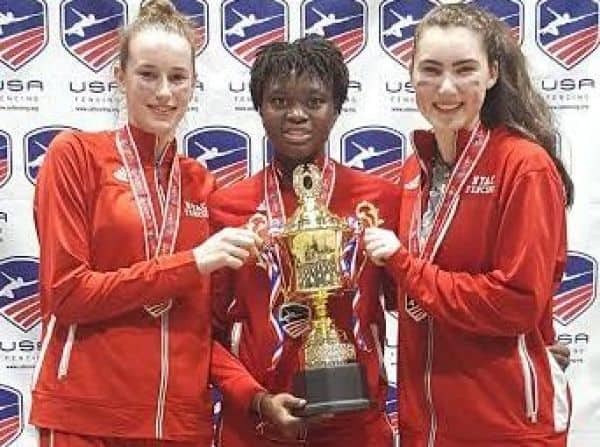 With epee as her weapon of choice, the 15-year-old continues to earn district, state, and national titles in individual events across the country – the most recent being her placement on the U.S. World Cadet and U.S. Junior World Fencing Teams. She will compete with fencers from across the globe at the April 2017 tournament in Bulgaria. Ariana Mangano Makes US World Cadet and Junior World Fencing Teams. 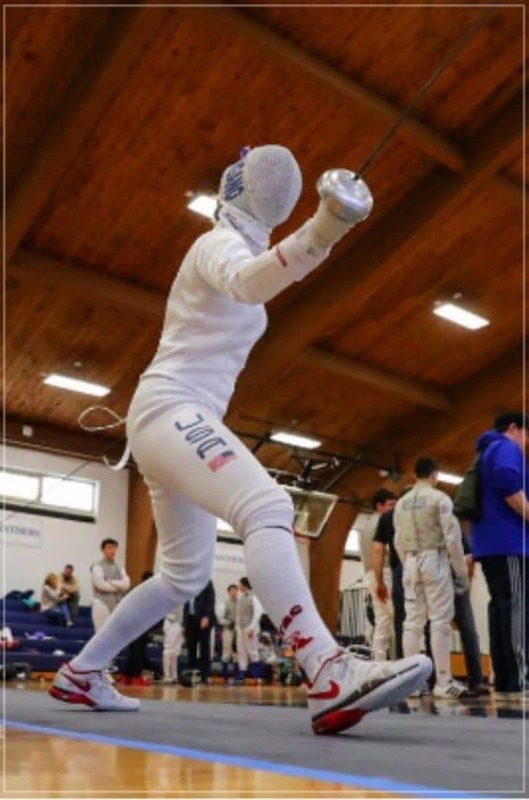 Ariana traveled to Kansas City, Missouri, over Presidents’ Day Weekend to compete in USA Fencing’s Junior Olympic event to determine whether she would qualify for the World Teams – and after four days of battling on the strip, she did! Sophomore Ariana Mangano of Colts Neck. Just a few weeks ago, Ariana won the championship title in epee at the New Jersey State Prep State Fencing Tournament, held on Ranney School’s campus in Tinton Falls on February 13, among 15-plus teams. Mangano earned the same title at the 2016 State Prep Tournament. She is currently ranked #2 in the Nation for Cadets, #4 in Juniors, and #7 in Seniors after winning three golds (Cadet Women’s Epee, Junior Women’s Epee, Cadet Team Women’s Epee) at the November North American Cup (NAC) and silver in the Division I NAC event in December 2016. 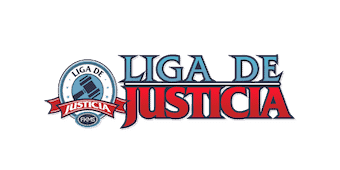 During the 2015-16 season, Mangano titled in the 2016 NJSIAA State Individual Championships and the NJSIAA State Individual tournament. She also made the NJIFA All State Fencing team in March 2016. But Ariana’s story is even more amazing than the number of titles she has won at such a young age. After a sports injury to her shoulder in 2015, she was determined to learn how to fence with her left hand, but thanks to multiple doctor visits and a proper rest period, she was able to get back on the mat. In fact, within a few months of the injury, she won the Youth 14 Women’s Epee at the Kansas City NAC, and then made her way to the top 22 in the Division 1 NAC to qualify for the Division Championships. She finished in the top 8 at the St. Louis NAC in the Junior Women’s Epee division that year. The scholar-athlete remains committed to her academic work as well, and says her mother, Joy Vastola Mangano—who graduated from Ranney in 1978, Ranney’s teachers have made all the difference in that regard. The ability for students to pursue their passions in-depth is a benefit valued by many independent school parents like Joy. As an independent school, Ranney has the flexibility to work with students who require periods away from the school day in order to compete at high levels of sport—or other fields—outside of school. For example, the school has worked with equestrians in the past that needed to train in Florida during the winter months. Ariana is also a member of Ranney’s Upper School Chorus and the Tri-M Music Honor Society.